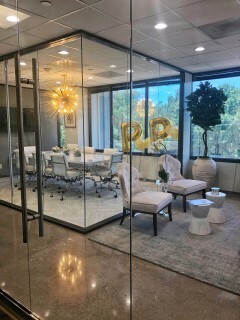 The Perdomo Properties team has officially settled into our newest office space on San Felipe Street. And, oh, do we LOVE it! Kim Perdomo and team have worked incredibly hard to build a space to better service clients throughout the Houston area. It is our mission to produce distinctive marketing, maintain lifelong relationships and help clients make the right move. We have had an overwhelming amount of help during the entire process of opening our second office location. We are forever grateful to those who have been a part of our story. A time to celebrate. A time to reflect. A time to say thanks. We would love to extend a huge thank you to all who came out and celebrated with us at our Open House Soirée! We are very excited about the opening of our second office location. We would not be here today without the outpour of love and support from our wonderful family, clients and friends! Stay tuned for more details on the process of expanding our boutique real estate firm! Click to see our photos from the open house at our newest office off of San Felipe Street! Sneak peak of our newest office space!